Successful Show at their Flagship Store. 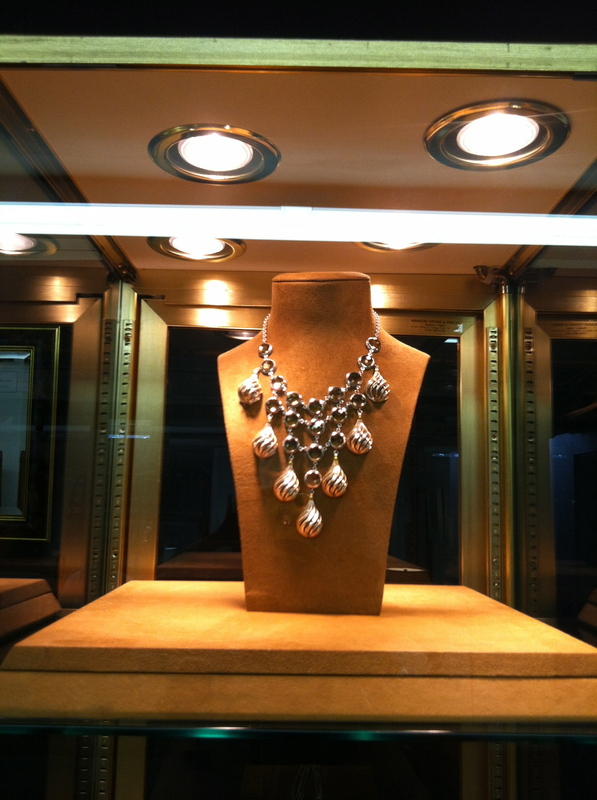 Bloomies customers loved our Garland Collection. 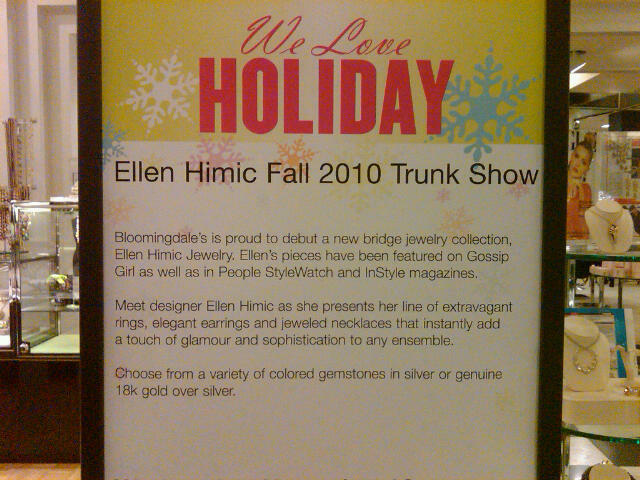 We miss one of our favorite interns that was a great help at all our trunk shows.